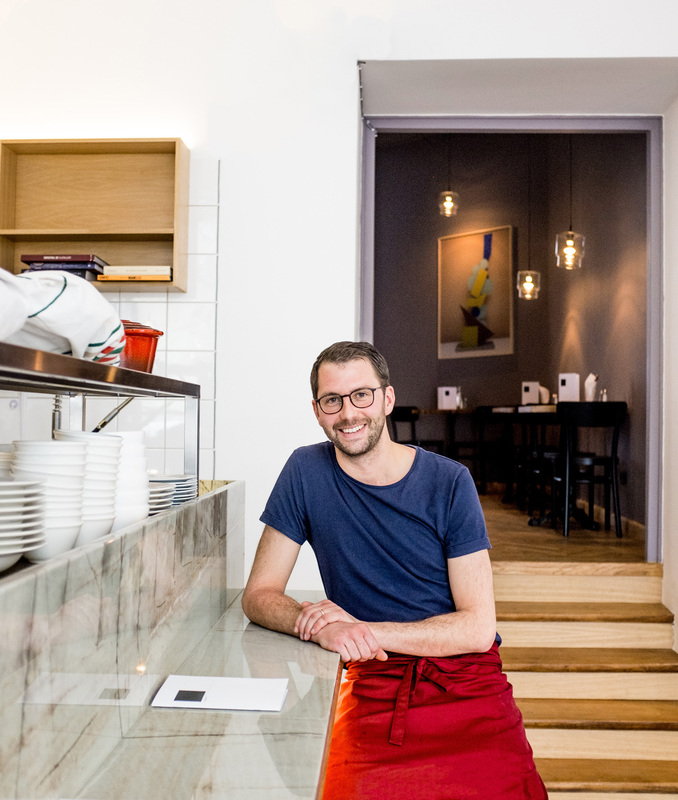 Food is served on their plates in many restaurants in Copenhagen, including the very famous ones, such as Relae or 108. Coffee is served in their mugs at Koppi, The Barn and The Coffee Collective. We pay a visit to Mk-Studio, a beautiful workshop of Magdalena Kałużna in Copenhagen. The Italian designer duo Formafantasma is based in Amsterdam. Andrea Trimarchi and Simone Farresin met during their studies at the Design Academy in Eindhoven. Over eight years of working together they have developed a unique style, based on unusual, often organic materials matched with raw, brutalist elements. Welcome to a colourful oasis in Bucharest. 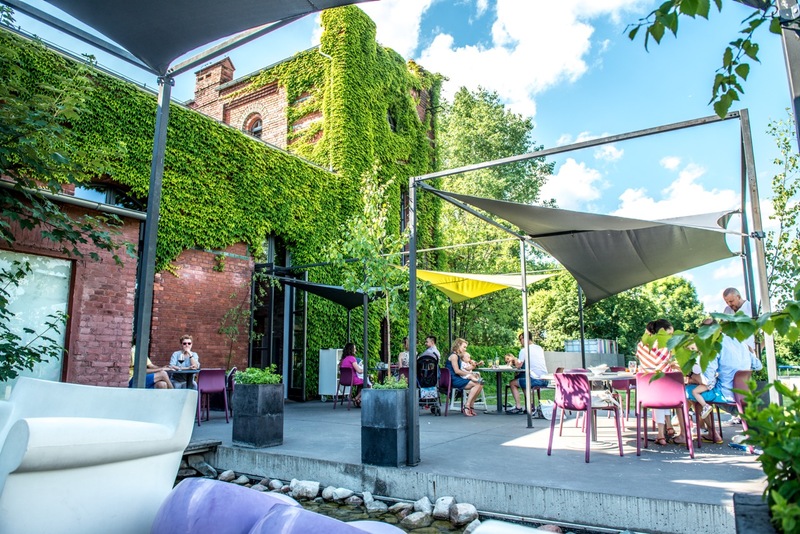 Kāne World Food Studio is a place where you can get traditional Romanian ribs with grilled polenta as well as a whole menu of exotic dishes from all around the world. They were born out of love for the atmosphere of the 1930s and 1940s, films in an old cinema and vintage fashion. But they are also a result of the search for authentic food without additives, with simple list of ingredients. Please welcome Pomadki Luksusowe (Eng. Luxurious Fondants), they are truly addictive! H.P. Lovecrafta – premiera 24 marca w Nowym Teatrze. USTA patronują! I believe in the rule that simpler is better, writes Marta Wajda, the author of our food boxes cycle. That is why my favourite lunches are predominantly one-ingredient ones. This time I suggest you take a cauliflower for your lunch at work. This vegetable has recently been forgotten and undervalued. I love it not only for its flavour, but also for its shape. It tastes best when roasted and served with tahini sauce, pomegranate and fresh cilantro. Culinary Academy invite for the fourth time on 24 June 2017 for a full Day series of events devoted to Polish wines, ciders, and regional products from Wielkopolska. You will be able to get to know them better, taste and – most importantly – buy. Night Market now every Thursday! 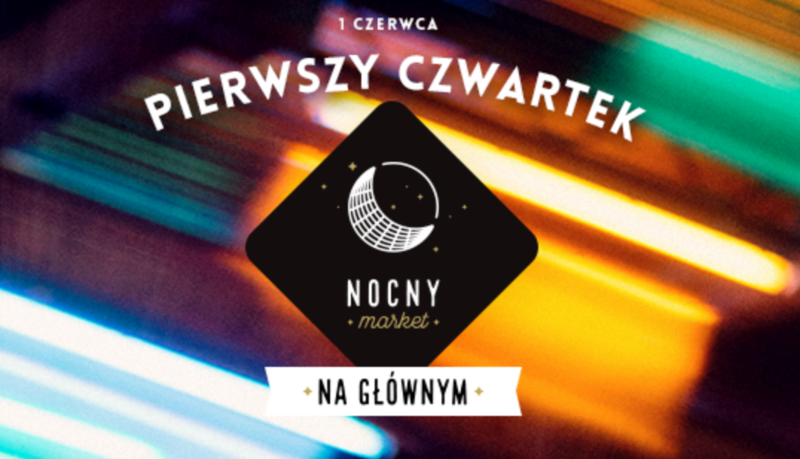 Every weekend in the Spring/Summer season the platforms of the ancient Warsaw Main Railway Station transform into a food market open until late night hours. We have good news for all the after dark street food lovers: the Night Market will be open also on Thursday starting from June 1. USTA Magazine team has recently gone to Berlin to check what’s new on the culinary map of the city. And indeed a lot has been going on. This year’s Michelin guide has brought new stars to the city gastronomy landscape. The culinary concepts concentrating on the local produce and reflecting the local identity are on the rise. 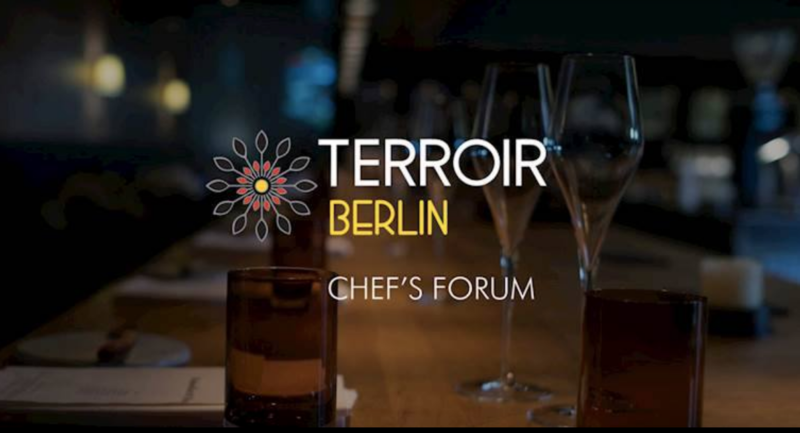 No wonder that it is in Berlin that the one-day symposium Terroir Berlin Forum takes place. It starts in just few days on May 15. On the occasion of the premiere of the opera “The Turk in Italy”, USTA Magazine team has been invited by the National Opera to take photos of the dishes inspired by the works of Rossini. The recipes were re-interpreted by Marzena Gromelska, the chef of the Chianti restaurant. And it is in Chianti, in the coming days, that you will be able to have chanterelles a la Rossini, mortadella foam or an apple tart Guglielmo Tell. It’s been barely few days since its opening and yet this place already arouses strong emotions. Krem is a new bistro in Warsaw and it serves classics of the French cuisine which are both delicious and authentic as they are based on excellent ingredients. French cheese, home-made kumpiak ham, pâté and roast beef, fresh baguette… mon dieu! We talk about the concept of this place with the founder and chef in one person Luc Magnon. 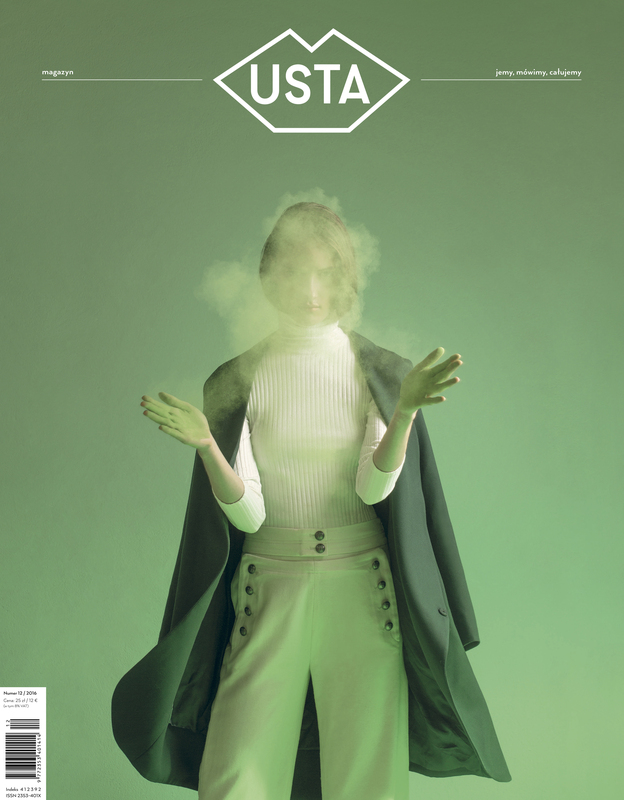 Welcome to the fresh, winter issue of the USTA Magazine. The main theme of this issue is the breakthroughs. We take a closer look at the turning points in the history of gastronomy. We depict the chefs visionaries whose revolutionary thinking has changed the whole culinary domain. 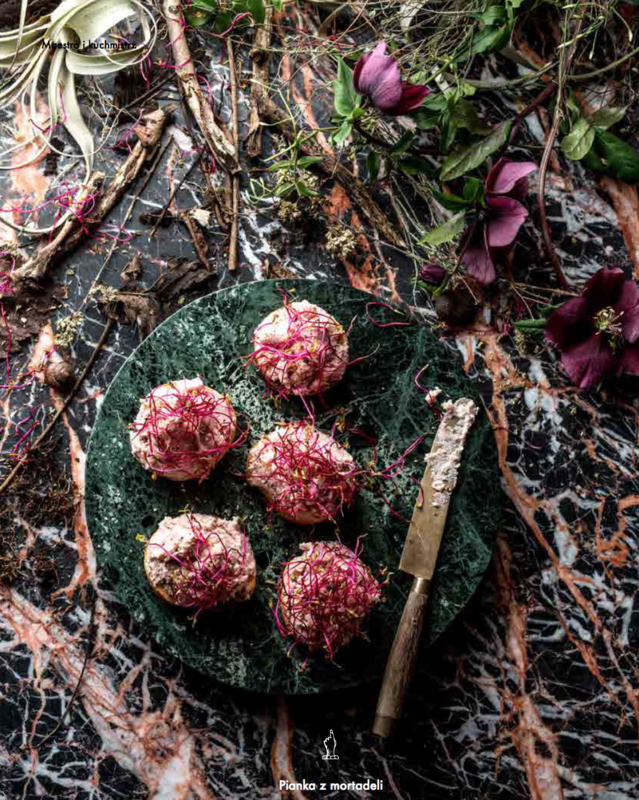 We selected 6 exceptional dishes from the 20th century – milestone meals created by outstanding chefs, which have been described, discussed and reinvented over the years. Winter comes in December and winter means cold. This is why, on the occasion of our next Festival of Body, we want to encourage you to develop tenderness towards yourselves. Let’s take care of ourselves and our bodies, let’s stay warm, put some nice clothes on and indulge and pamper ourselves. In Wrocław’s Kotlarska street you can eat traditional éclairs made of choux pastry and crème pâtissière. What makes them special, though, are the various flavours of the icing, caramelised toppings and intricate decorations. – Éclair is a pastry everyone knows well, but we try to give it a slightly more modern look, while respecting the classic form. We constantly invent new flavour variations to whet the appetites of the visiting gourmands, the owner Justyna Kawiak tells. Inspired by the unprecedented Women’s March in Warsaw, the Seven Sisters exhibition presents works of six artists from different countries. Their installations, sculptures, photographs and performance evoke and deconstruct, with distance, sense of humour and a certain sense of poetry, the omnipresence of female body in public space and the mystified notion of interior and intimate space. We have pleasure to invite to another of the series of festivals jointly organised by USTA Magazine and Mysia 3 shopping centre. This time the event is dedicated to the youngest. We will present a selection of unique brands of toys, clothes, cosmetics, books and furniture for children. For the third time we are organising the most beautiful spring festival of the USTA Magazine – the long awaited Festival of Flowers! On April 1 (and no, it’s not an April Fool’s prank) Mysia 3 Shopping Centre will turn into a blooming garden full of incredible flowers and hidden treasures. Since we have already experienced the first snow of the season, we decided to keep the cold atmosphere. Don’t worry, it’s just a white amaretto powder on a pumpkin muffin in the graceful shape of Fuji. A charming twist on the period between autumn and winter made by our irreplaceable Mickey Rotten. All completely vegan. There are two kinds of people in the world. One is who eat breakfast in the morning and the other is who doesn’t eat breakfast. Breakfast to breakfast kind of people is more than a meal, they have to have breakfast to start their day.